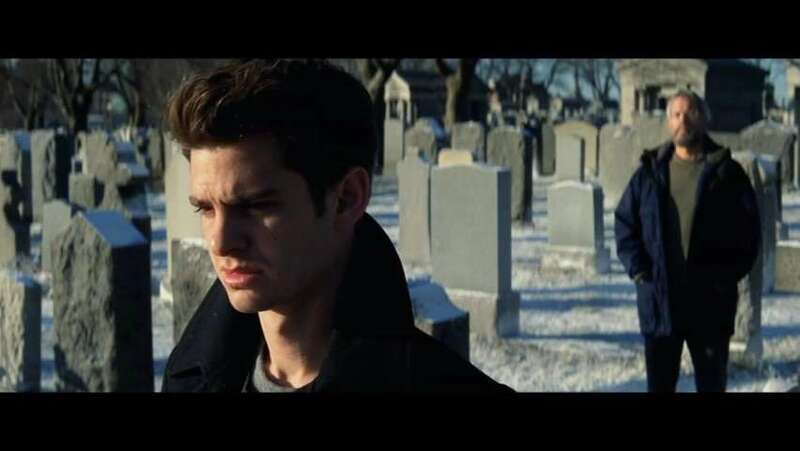 Ahead of the DVD and Blu-ray release of The Amazing Spider-Man 2, Sony Pictures have released an excerpt from one of the movie’s deleted scenes along with a couple of brand new featurettes. As Peter Parker mourns for Gwen Stacy, a man approaches the young superhero and reveals himself to be Richard Parker! 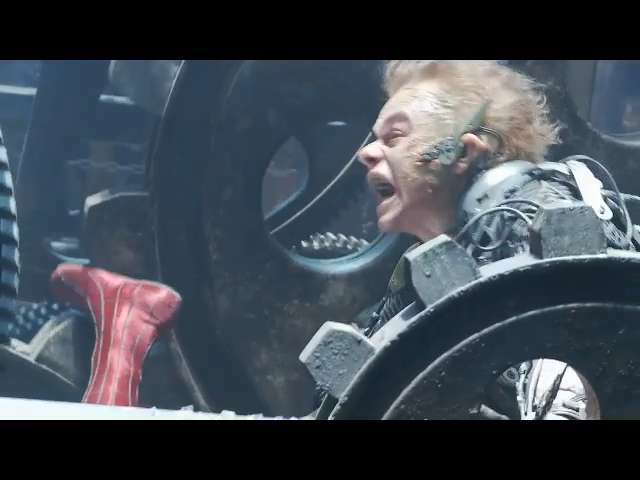 Why this scene was cut and what implications it would have had for the franchise are unclear, but it’s a huge moment and the full version will be available on the disc. 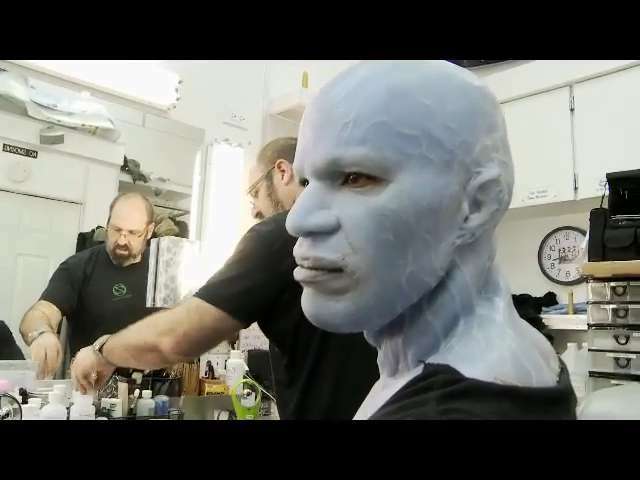 The featurettes meanwhile put the spotlight on the work which went into bringing Electro to life by makeup effects designer Howard Berger. The other focuses on the final battle between Spider-Man and Green Goblin! Are you glad they decided to cut Richard Parker’s return from the final version of The Amazing Spider-Man 2? Be sure to let us know your thoughts below!